Disabling USB devices is one of the effective methods to prevent confidential information leaks, data theft, and to protect computers from malicious files. 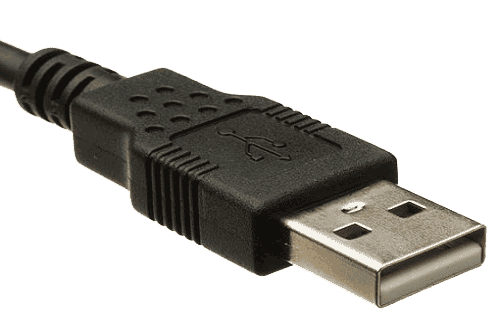 USB devices are often used by perpetrators, and that is why it is important to protect the computer and the network from intrusion via USB ports. 2. If prompted by UAC, then click/tap on Continue (Vista) or Yes (Windows 7/8). A) In the right pane of USBSTOR, double click/tap on Start to modify it. B) Type in 3, click on OK, and go to step 6 below. A) In the right pane of USBSTOR, double click on Start to modify it. 1. Go to Device Manager (Right click My Computer, choose Manage, choose Device Manager in left pane). 2. 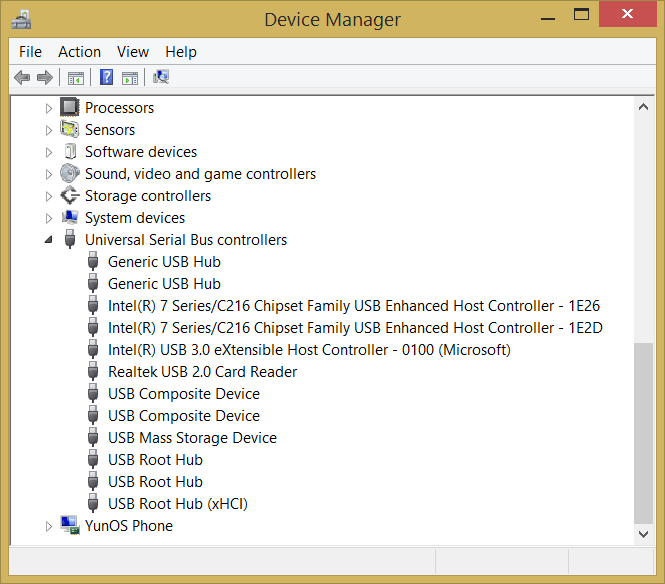 Now look for USB Devices in the right pane, right click on the device and choose disable. 6Ir10y Im grateful for the article post.Really thank you! Awesome.